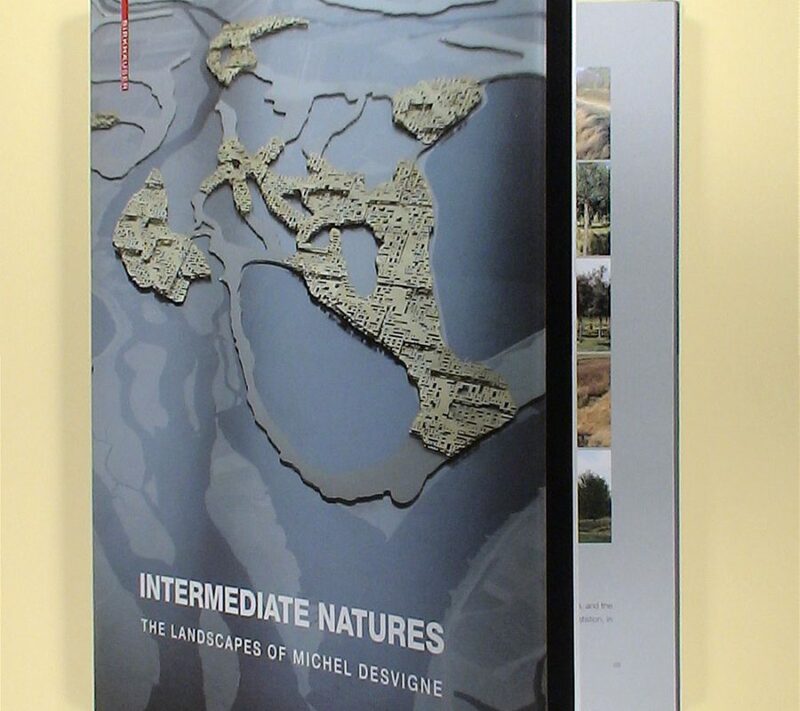 Devigne’s projects are synonymous with a strong strategic and conceptual component, influenced by insights from geography. 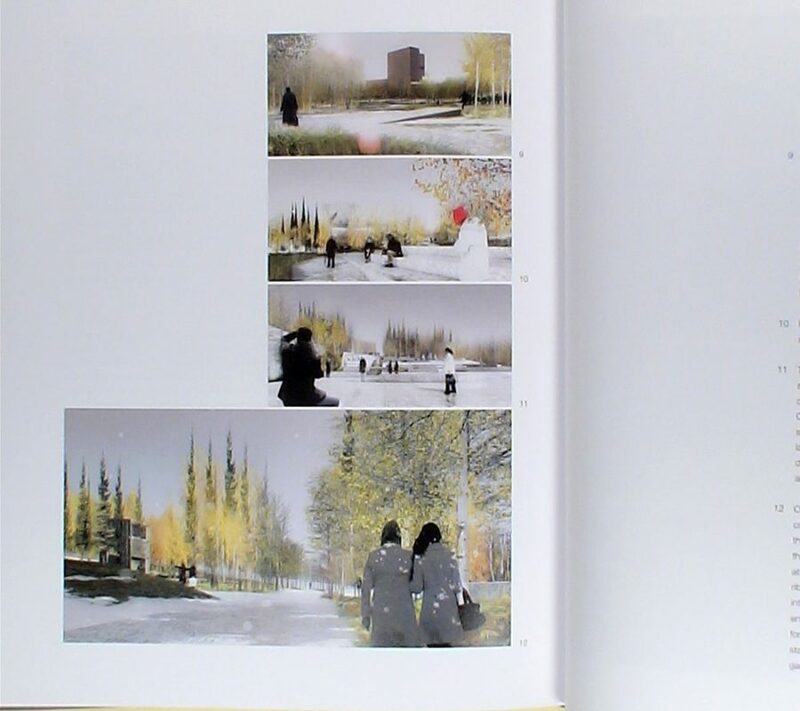 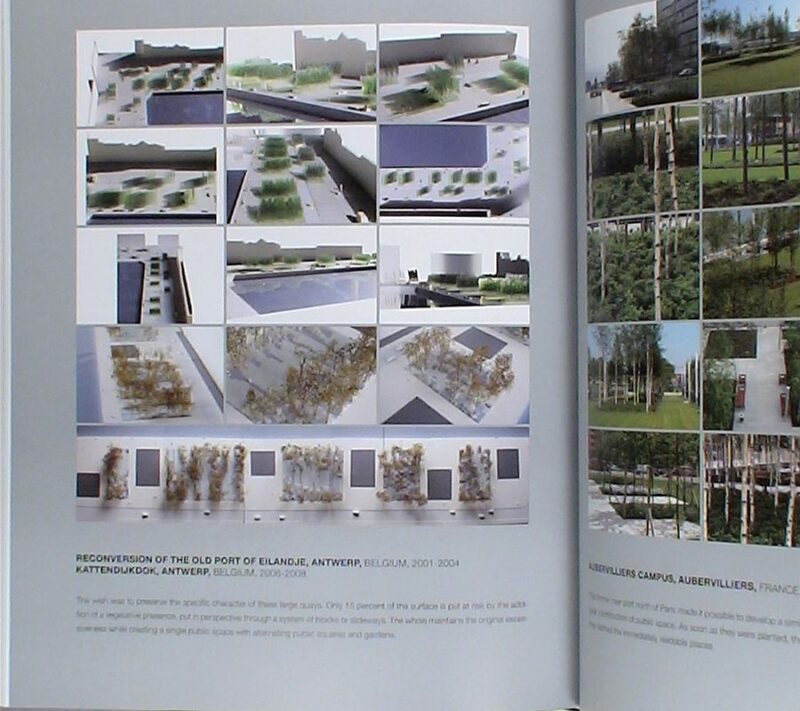 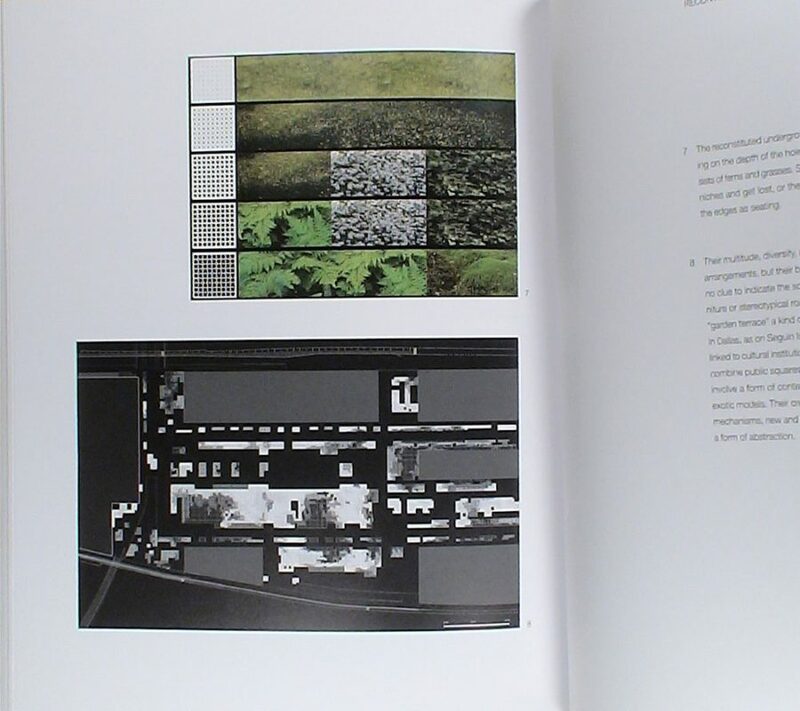 Traffic projects also play an important role in his work a” they underscore the competence of landscape architecture in matters of city planning. 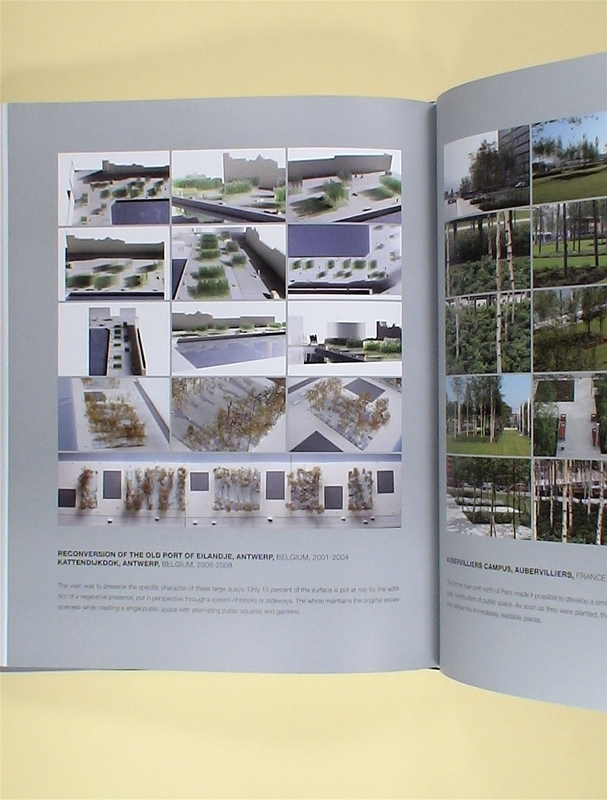 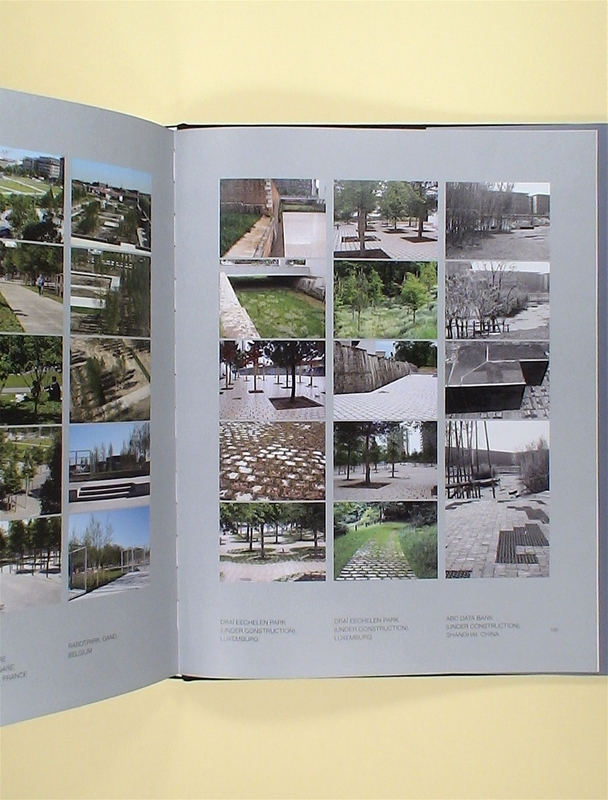 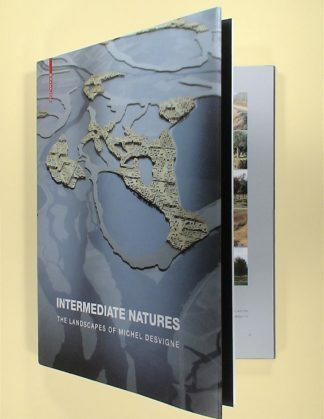 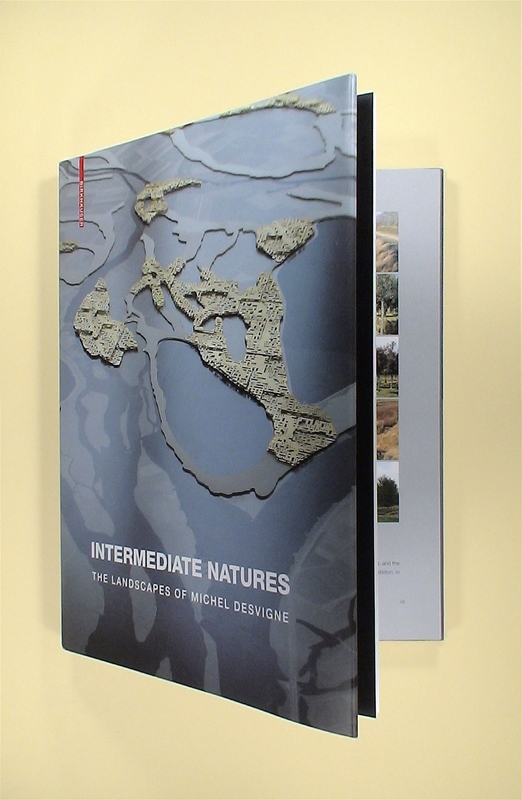 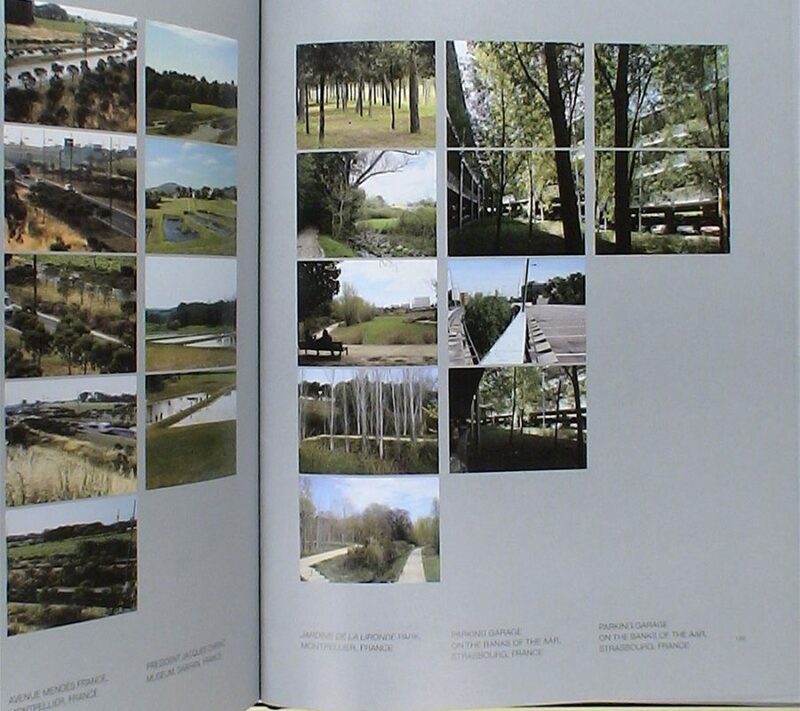 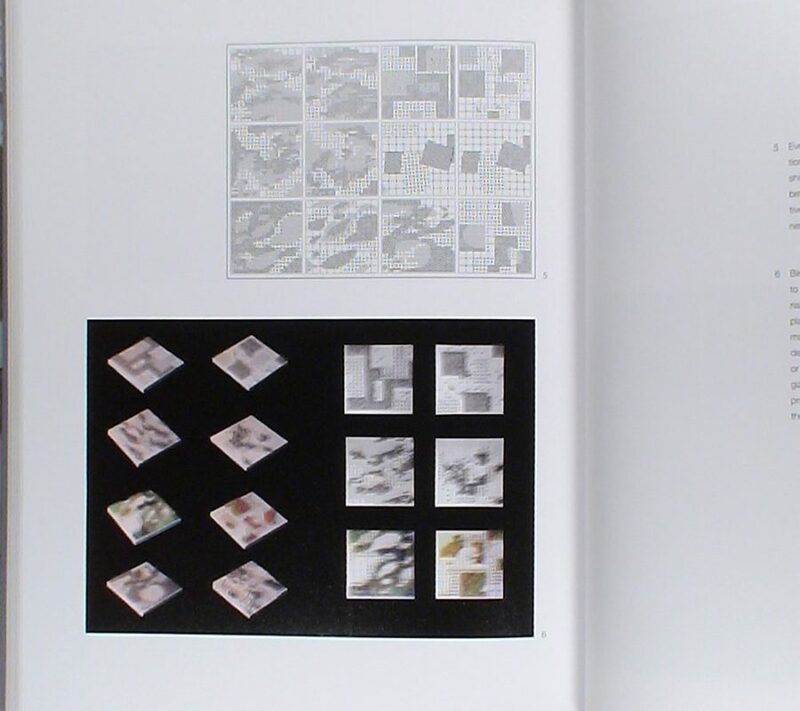 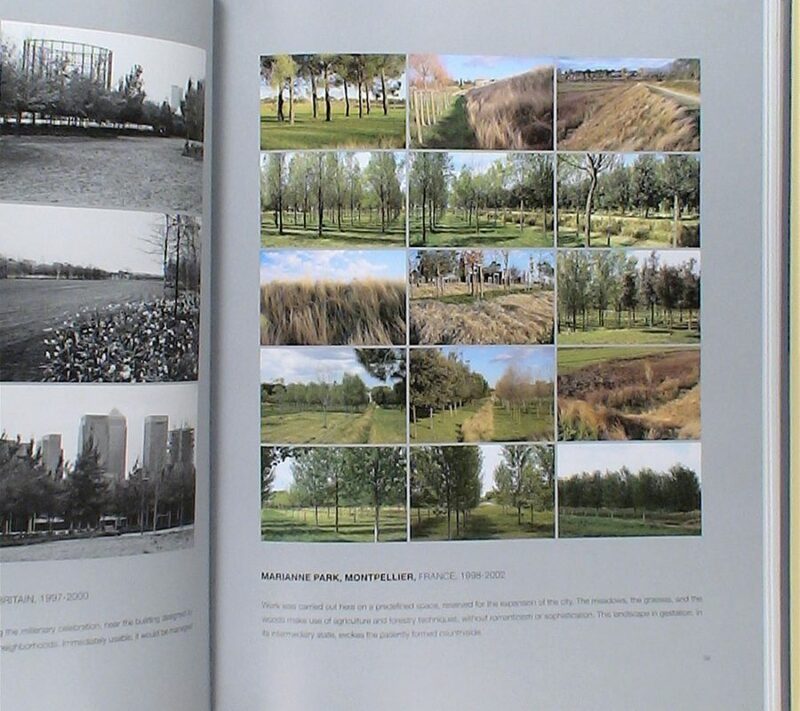 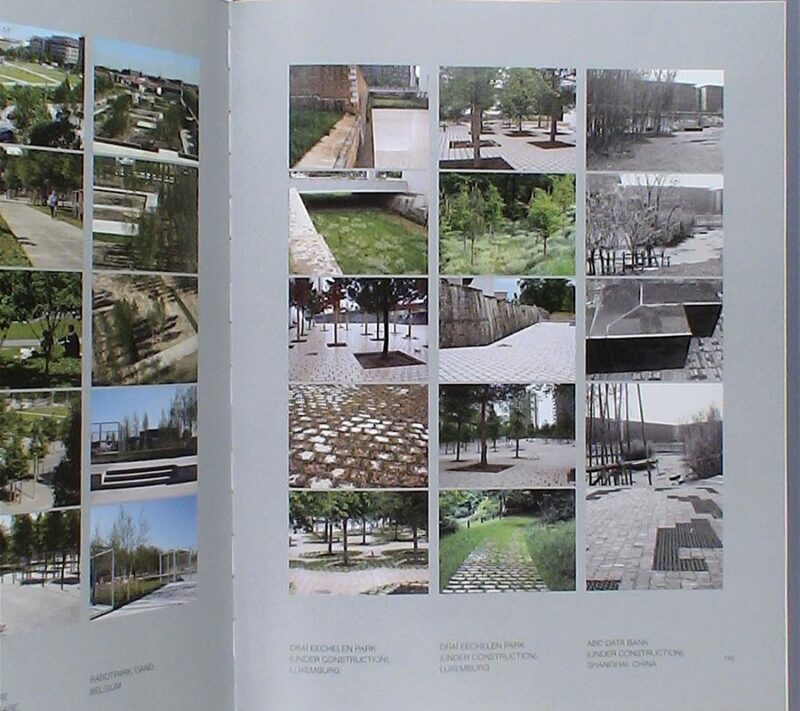 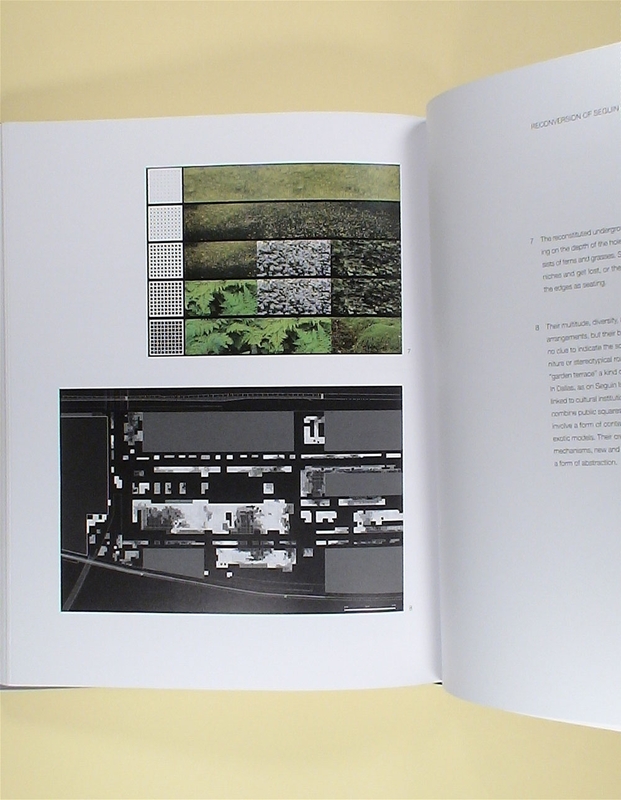 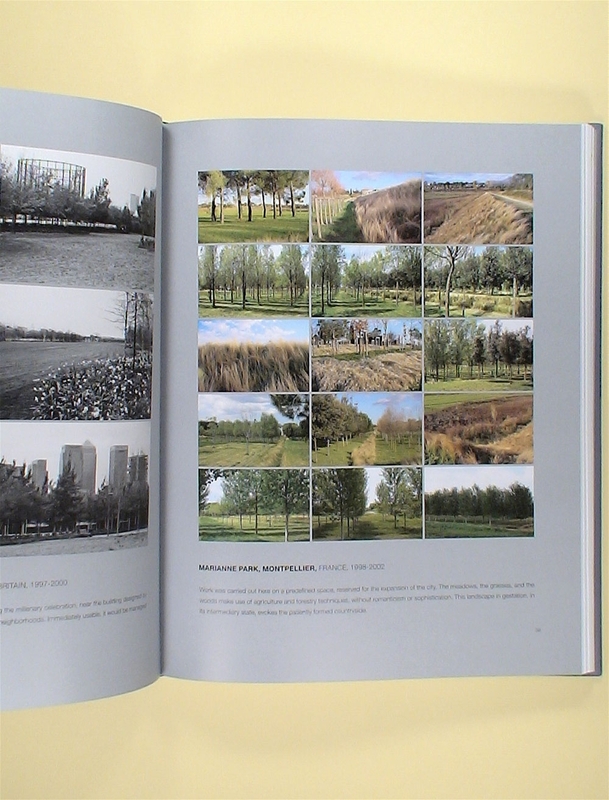 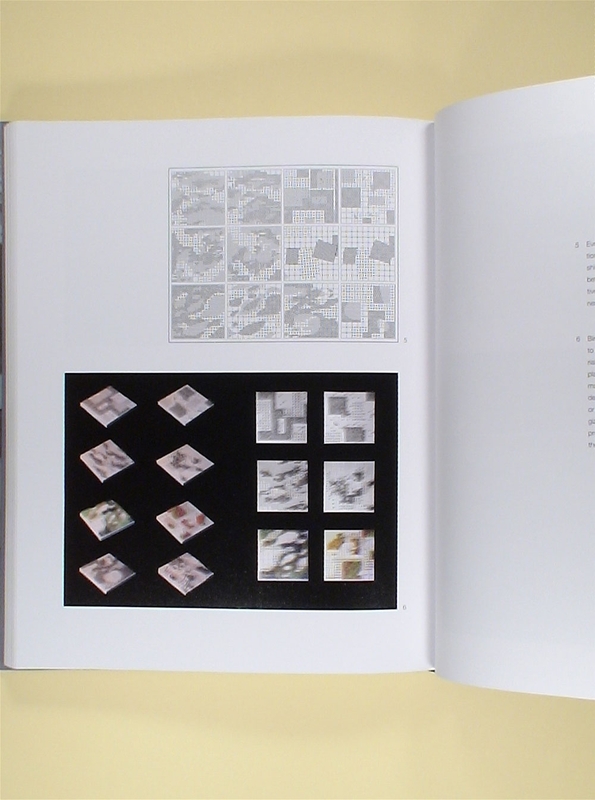 This thematic monograph documents the key elements of Desvignea (TM)s work in individual chapters: processes of transformation, geography, territory, urban structures, and public squares. 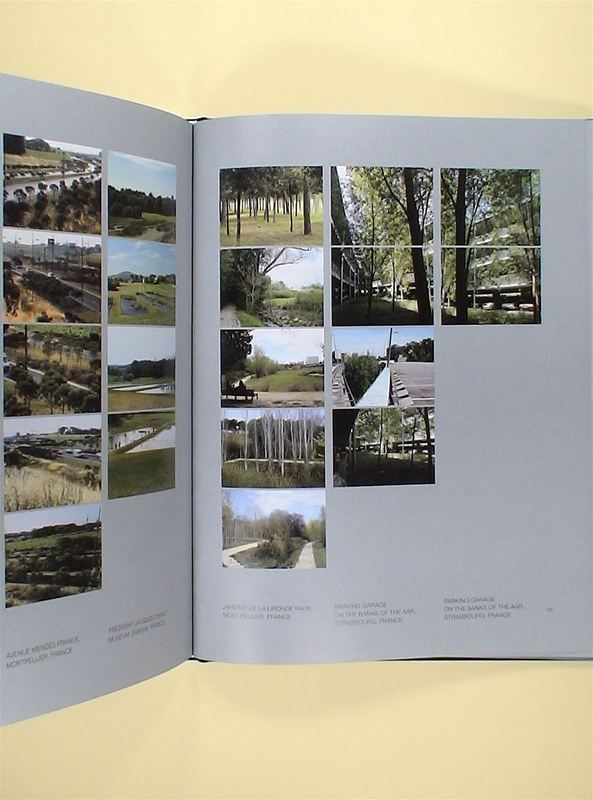 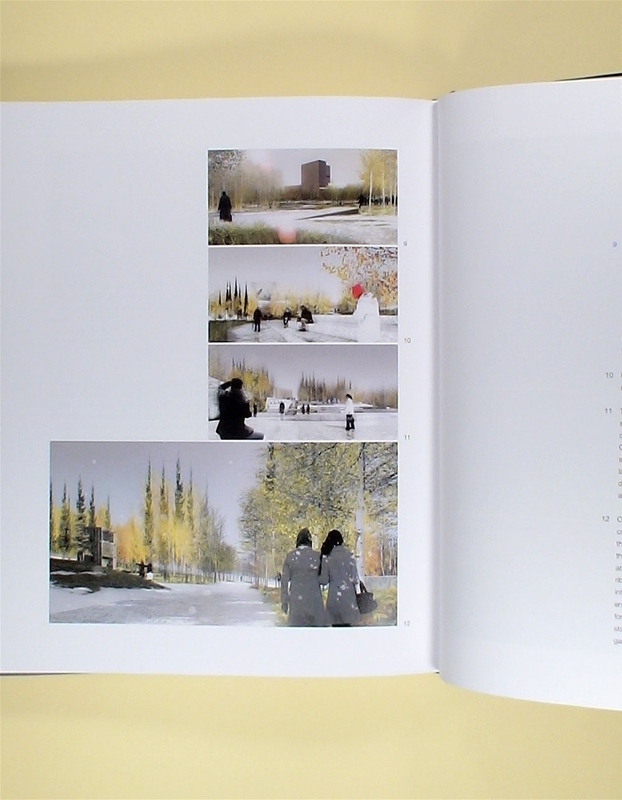 Each of these themes is vividly illustrated by selected projects, including the Walker Art Center in Minneapolis, the Dallas Center for the Performing Arts, the French Ministry of Culture in Paris, and Keio University in Tokyo.